Torrent Details For "Eat Well for Less - Quick and Easy Meals (gnv64)"
Feed your family without the fuss. 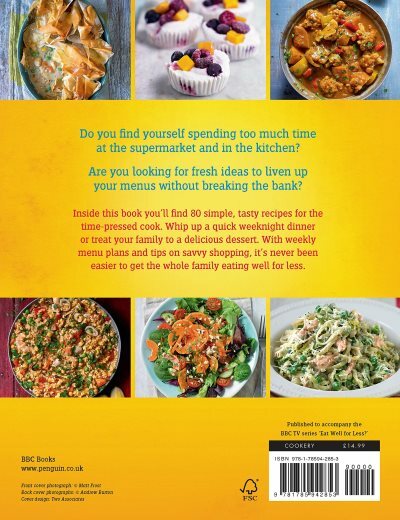 Do you find yourself spending too much time at the supermarket and in the kitchen? Are you looking for fresh ideas to liven up your menus without breaking the bank? Eat Well for Less: Quick and Easy Meals has 80 simple, tasty recipes for the time-pressed cook. Whip up a quick weeknight dinner like Spiced Cod Burgers or Chicken Katsu Curry, or treat your family to a delicious dessert like Coconut & Carrot Macaroons. 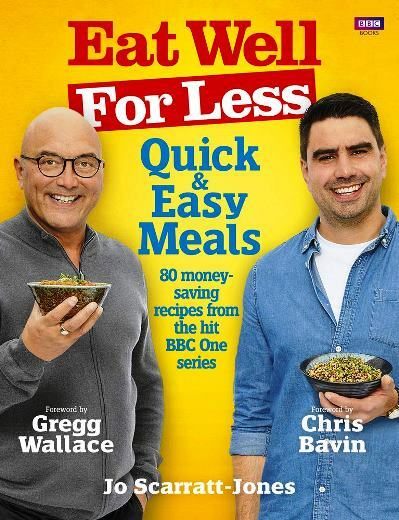 As well as a foreword from Gregg Wallace and Chris Bavin, Eat Well for Less: Quick and Easy Meals is full of tips that will save you time and money. With shopping lists and advice on how to plan your weekly menus, it's never been easier to get the whole family eating well for less. Jo Scarratt-Jones started her career in television in 1997 when she joined LWT. 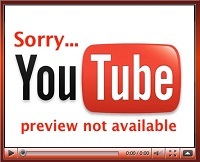 She spent 15 years at ITV working on a varied output from Trinny and Susannah to I’m A Celebrity Get Me Out of Here! and joined RDF Television in February 2011 as an Executive Producer and became Head of Popular Factual in 2012.